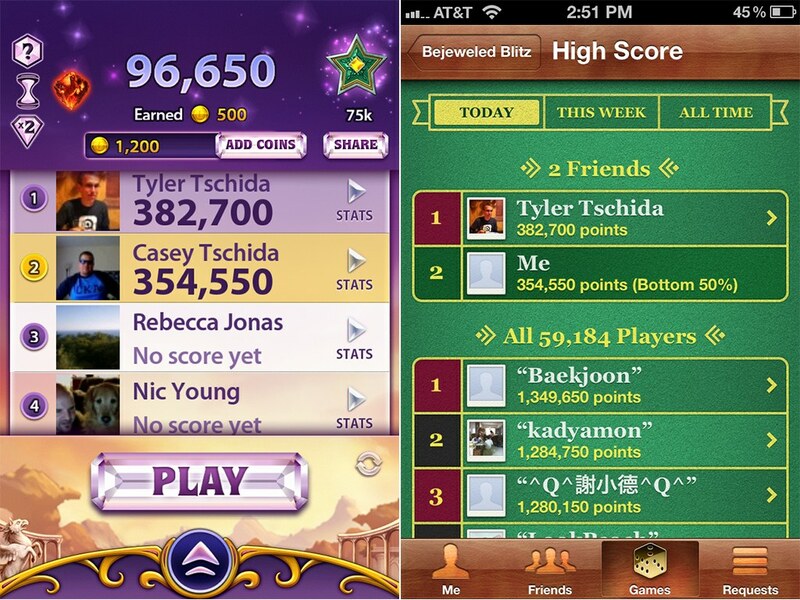 Sure, Bejeweled Blitz began as a Facebook game and, let's face it, very few people don't have a Facebook account, even if very rarely accessed. However, PopCap has finally realized that Facebook is no longer thought of as an essential component of the Blitz experience. Therefore, they've finally integrated Game Center and removed the Facebook account requirements for bonus features. Even though the Blitz iOS app didn't require a Facebook login to simply play the game, not connecting with the popular social network would prevent access from Rare Gems, weekly tournaments, Daily Spins, multiple Boosts, and even statistics. Now, every feature is available, whether you're connected to Facebook or not. Of course, being connected makes it possible to brag and share gems via your Facebook wall. So, with Facebook and Blitz not connected at the hip, there are new needs and opportunities to fill. These have both been filled by the integration of Game Center. 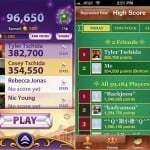 For non-Facebook users, Game Center is now the online leaderboard system to allow competition among friends. For those of us who continue to tie in Facebook with Blitz, Game Center offers competition against non-Facebook using opponents. Basically, it's a win either way. That's it! You're now free to continue the attempts to reach the top of the leaderboards. And from the looks of it, most of us need noticeably more training time. 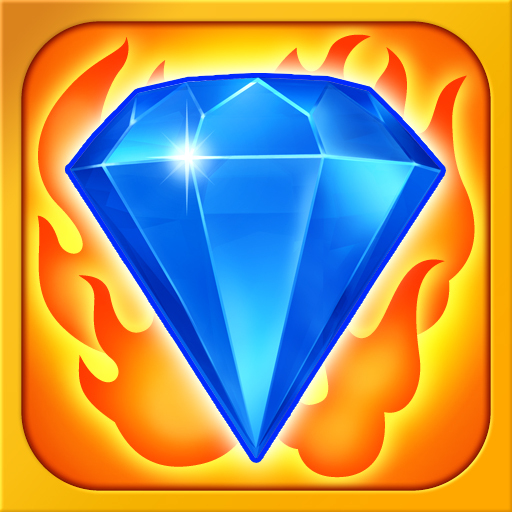 Bejeweled Blitz is a universal app compatible with iPad, iPhone, and iPod touch running iOS 3.0 or later, and available in the App Store as a free download.